Light is an amazing thing and holds strong healing powers. Light therapy uses specific wavelengths of light that can help fight acne, reduce wrinkles, promote anti aging, and reduce pain. Light therapy is powerful alone and even stronger when combined with acupuncture. 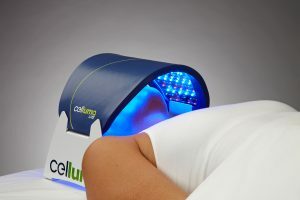 Light therapy uses LED lights of blue, red, and infrared light to stimulate healing on a cellular level. 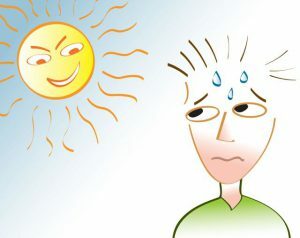 Light therapy can also be called Low Level Light Therapy (LLLT) or LED therapy, or even a fancy name of photobiomodulation. All names for the healing power of light. Why does Light Therapy (LLLT) work? Essential oils are awesome. My top five reasons for loving them. 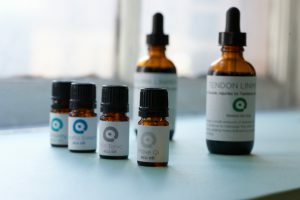 Essential oils can enhance the benefits of acupuncture and Chinese medicine. Essential oils are enjoyable to use. 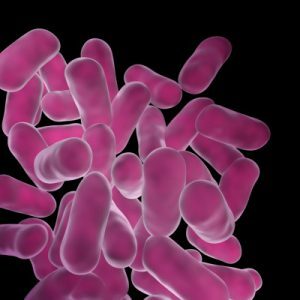 I’ve been a fermentation enthusiast for years. You name it I’ve pickled it! And after all my ferments, vegetables ginger beer, kombucha, and kimchi, kefir remains my all time favorite. It’s time for a gut check. Are you one of the millions (yes, millions) who are struggling with digestive issues like Crohn’s, colitis, Leaky Gut Syndrome, or any of the collection of symptoms that make up IBS? If so, you already know how much of an impact it can have on your life. Flare-ups can come without warning, ranging in severity from uncomfortable to downright debilitating. 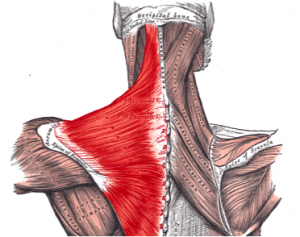 In any discussion of acupuncture, whether with your clinician during the course of your treatment, or in your own personal reading and research, you may come across the term “trigger point”. What could this be? My patients with eczema are looking for natural and safe therapies. 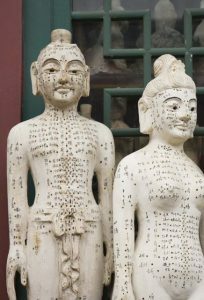 Acupuncture seems like an obvious choice because it is safe and has been used for skin conditions for thousands of years. But people don’t always know why it helps. 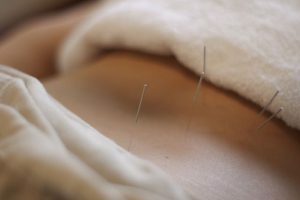 Acupuncture is a therapy that uses very thin needles to stimulate acupuncture points that have a specific healing effect. Its very safe and is very relaxing experience. Here are a number of reasons why acupuncture is great for helping eczema. Stress incontinence is an all too common problem after having a baby, prostate surgery, or developing over time. It’s not something people always want to talk about, but it affects many aspects of your life. Stress incontinence can occur because of weakening of the muscles of the pelvic floor and bladder sphincter. The good news is that acupuncture can help reduce stress incontinence.